WELCOME TO MAKE 100 HEALTHY! With Health, Wealth, Love and Happiness. 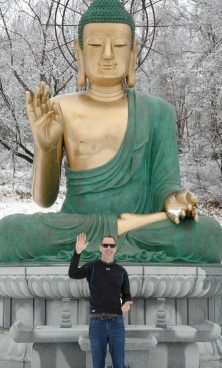 Welcome to “The Club” everyone wants to be a part of –To live to 100 years or longer AND be healthy, wealthy and wise. 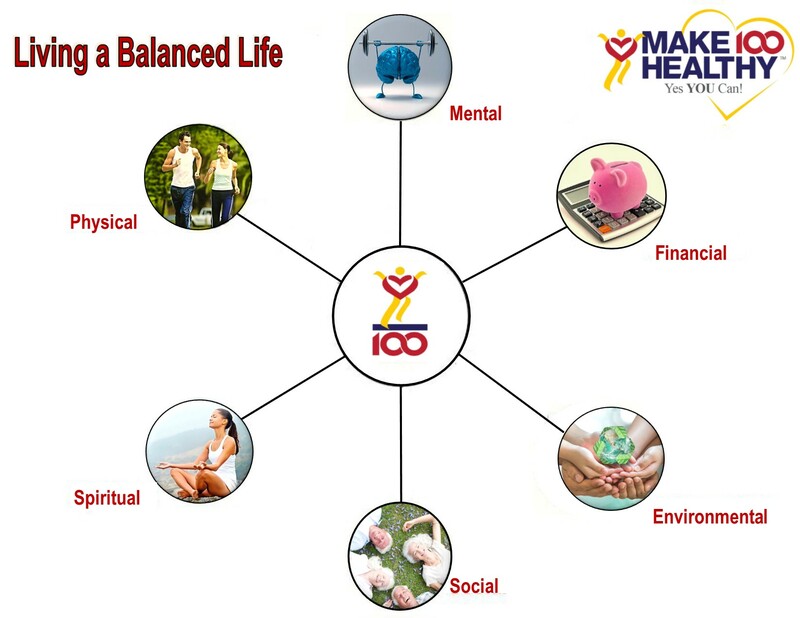 The foundation of our “Make 100 Healthy” program is the belief that there are Six Pillars to achieving a Balanced Life. 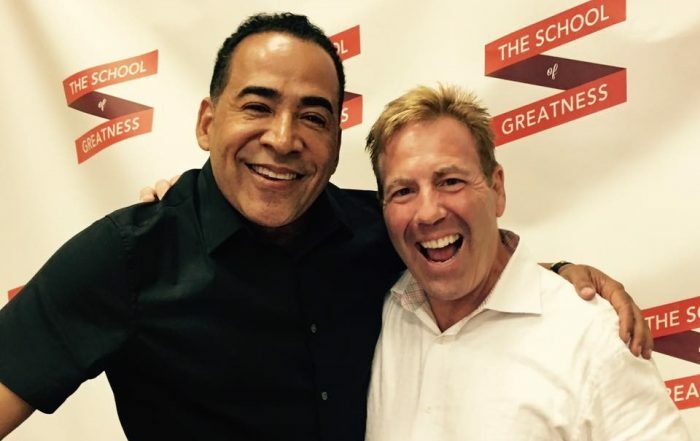 Our vision is to build a community of enlightened souls that uses Make 100 Healthy as a National Challenge and Goal to Give People Hope through Proof that “Yes YOU Can – Make 100 Healthy” and by connecting people on an emotional and social level to get them to break the chains of inactivity. We promise to share life’s best practices and latest trends in each Pillar and to educate and stimulate you to take positive actions to make your life a celebration and joy to live! 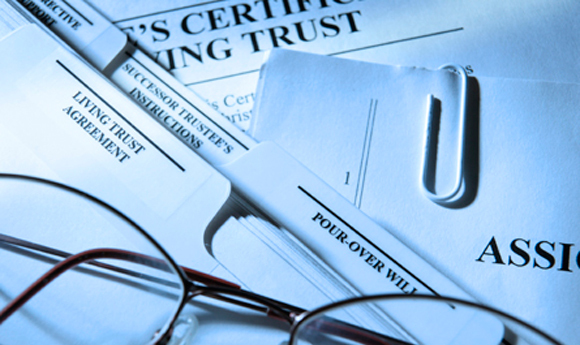 We offer Free online advice and a Free consultation with all of our Pro Partners as part of our commitment to help you kick-start the next phase of your life. Let’s Do this! SEE OUR CURRENT MAKE 100 CHALLENGE! 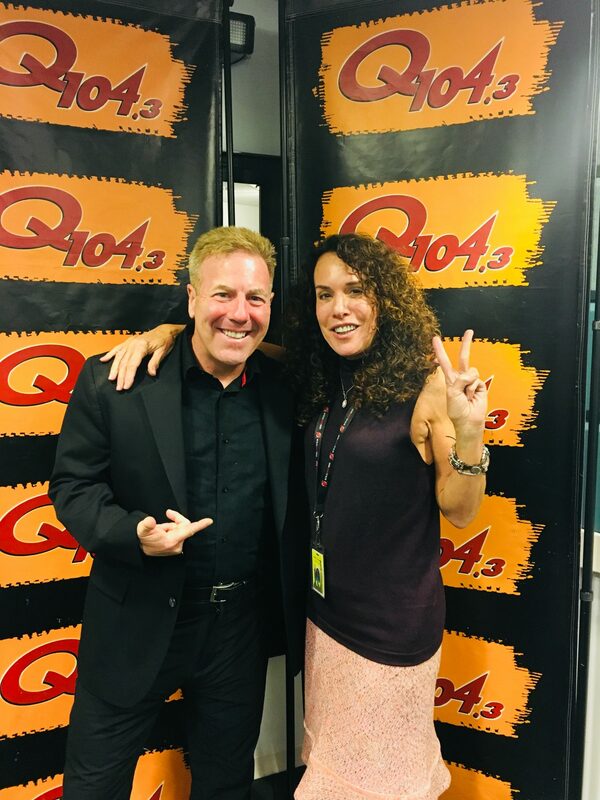 on 104.3 New York Radio! “Yes YOU Can!” Make 100 Healthy! 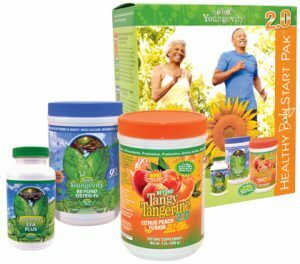 We believe that “Yes YOU Can!” live to 100 years and beyond, with Health & Vitality! By learning and sharing the best practices of Integrated Wellness, we maximize our chance to Make 100 Healthy. The Make 100 Healthy Program focuses on the Six Pillars of Life –Physical, Mental, Spiritual, Financial, Social and Environmental Our program was created to build sustainable excellence and to passionately live a full, balanced life. 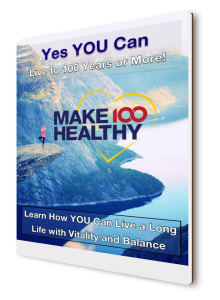 Get the FREE Make 100 Healthy e-Book! Click for your free e-book! 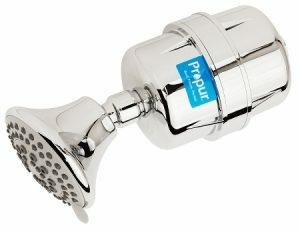 YOUR RESOURCE TO MAKE 100 HEALTHY! 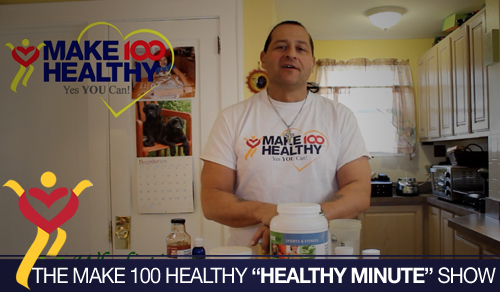 THE MAKE 100 HEALTHY CHANNELS! 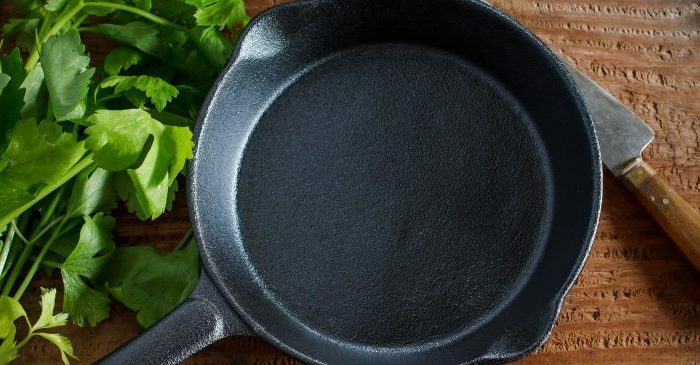 Every day, we share a specific topic with important information to open your mind to the latest tends and best practices in one of the key areas of living a balanced life. Learn a great tip or something new at each show! 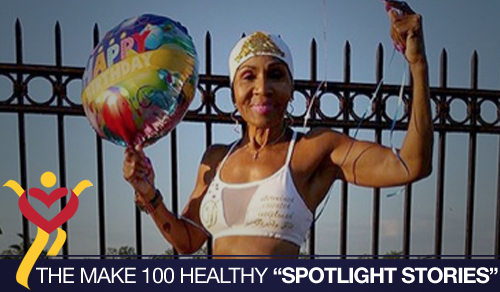 Every week Make 100 Healthy spotlights extraordinary people who exemplify wellness and living a balanced life. The purpose is to give HOPE through PROOF that anything is possible if you just put your mind and energy to it! 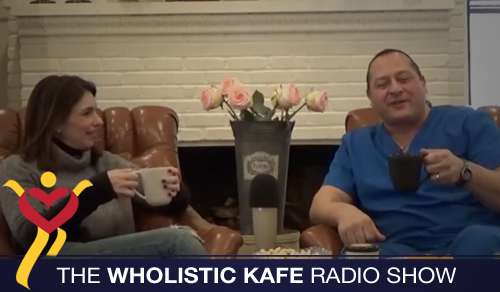 Make 100 Healthy is proud to present The Wholistic Kafe, produced and hosted by Make 100 Healthy co founder Mario Panicucci. 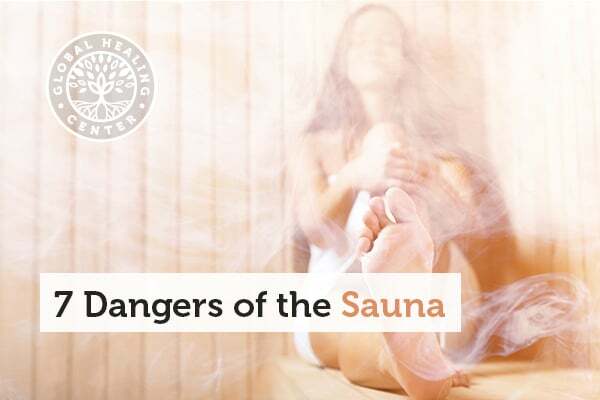 Join Mario and co-host Jill Arias as they delve into important topics that affect your health and wellness. Inspiring Videos From Our Team! Join the Make 100 Movement on our YouTube Page and get started by viewing some other great videos! You can also view our Photo Gallery and more videos here! THE MAKE 100 HEALTHY STORE! About the Six Pillars of A Balanced Life! Sign-up to be the first to see our videos, attend our events, learn about our experiences and gain insight from our Make 100 Pros!